In a large red barn about 45 minutes west of the city, Point Labaddie Brewery has opened their 15 barrel brewery, tasting room and biergarten on 17 acres in Labadie, Missouri. 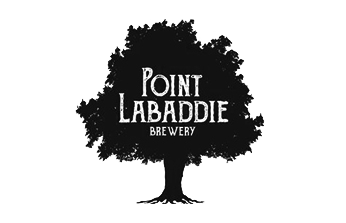 Point Labaddie’s core focuses are farm house ales, Belgian styles and IPAs. 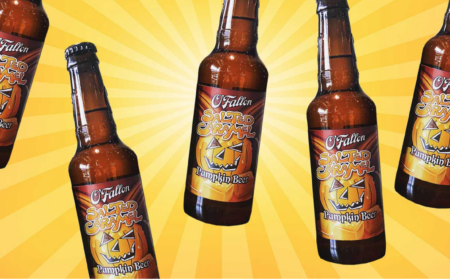 All of their beers are unfiltered, with the goal to brew flavorful classic and modern styles using only traditional ingredients when possible. Simple food is available in the tasting room, and food trucks / vendors are brought in for live American Roots music every Sunday.